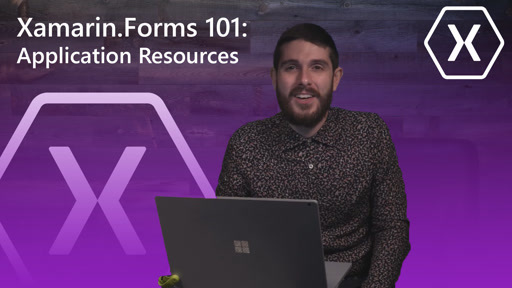 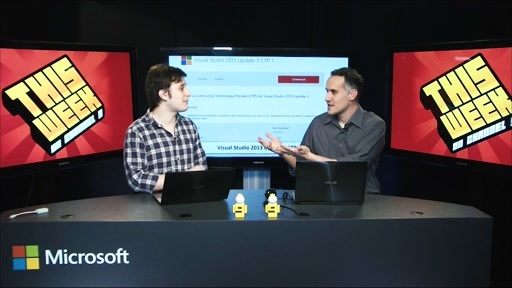 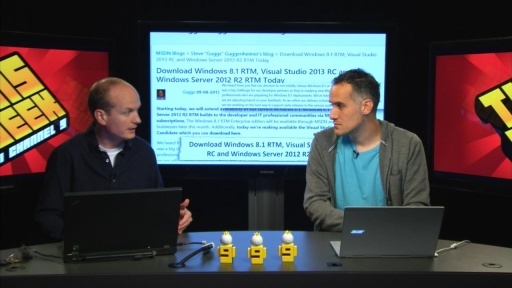 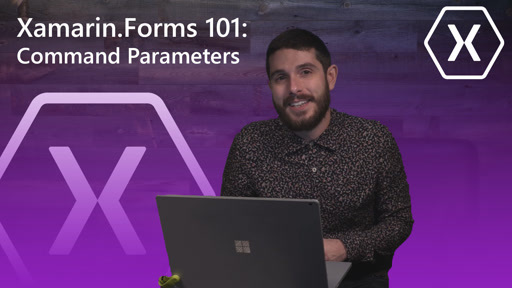 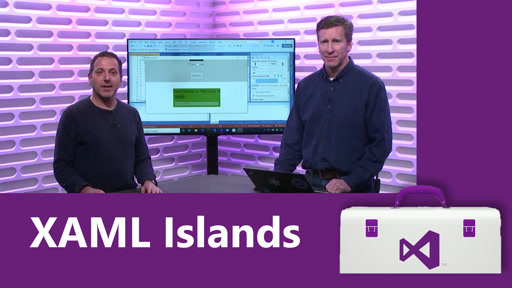 In this episode, Robert is joined by Harikrishna Kumar, who show us improvements to authoring XAML in Visual Studio 2013. 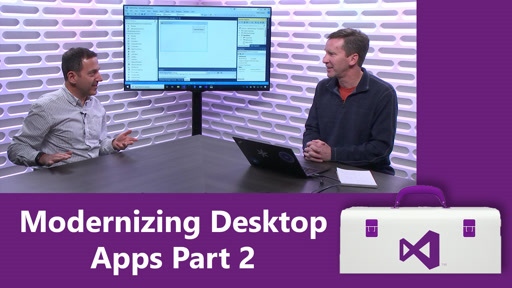 Hari shows us the Hub App template for Windows Store apps, Go to Definition, IntelliSense for data binding and resources, statement completion, IntelliSense matching and more. 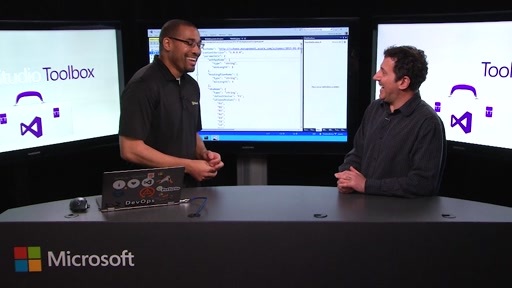 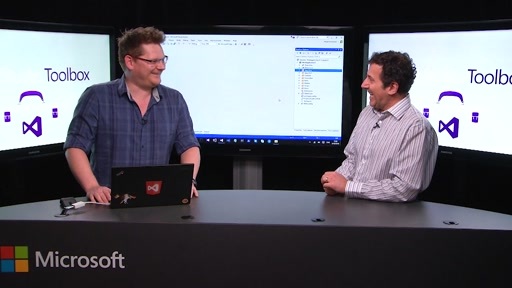 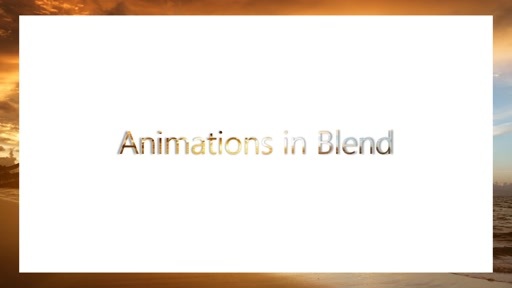 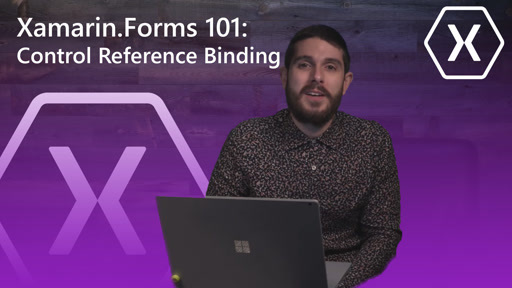 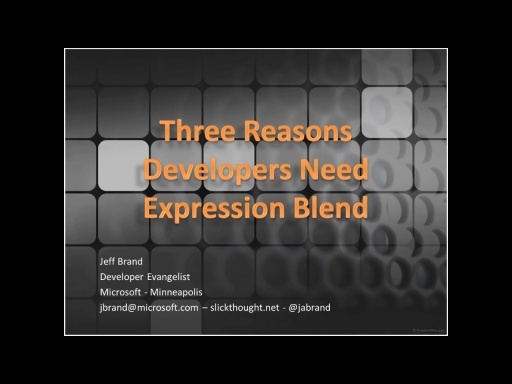 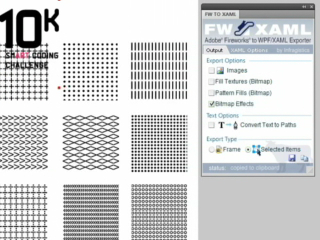 He also shows us some new features for working with XAML in Blend.